People always ask me where I get my fitness motivation. They ask because it’s so difficult for people to stay motivated to exercise. Does this sound like you? 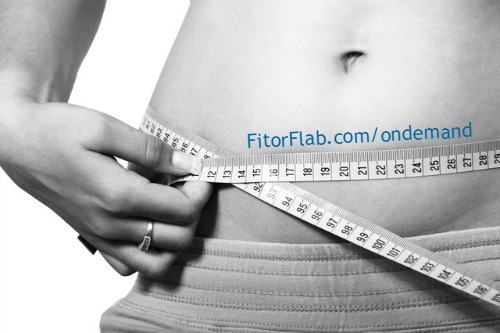 It’s one of the biggest obstacles for anyone who wants to get fit or lose weight. You might be wishing I will give you a magic bullet right about now that has “fitness motivation” written all over it! NO WAY! There is no magic to it. But I will tell you one of the biggest mistakes I see people make is looking to outside factors to help with motivation. Seriously, think about it. What if the outside source of your motivation goes away or forgets to send you a cute quote one day? What would happen? Your motivation would go away too. Who is the best person to depend on for your fitness motivation? That would be YOU! There is a reason you decided to lose weight or get fit. What was that reason? If you don’t know, then let’s start with solving that problem first. The truth is that no one can truly motivate you. Sure, you might be energized about it for a minute or a day, but it wears off. It has to come from YOU. 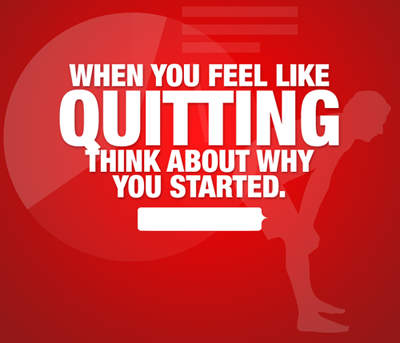 Fitness motivation comes from your desire to lose weight, improve your health or some other reason. Why do you want it? How will your life change if you achieve this? Think about that! Why? Because that my friend is what will continue to motivate you. Understanding what you want most and why you want it is exactly what will drive you to do your exercise or eat those healthy foods. Believe me, if it’s not a priority or not too important to you, it simply will not happen. 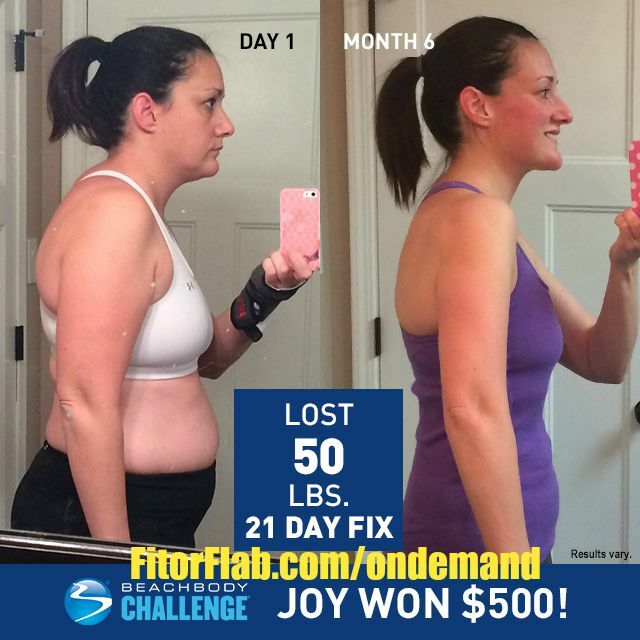 It is not enough to say, “I want to lose 40 pounds.” Why do you want to lose that weight? How will your life change if you do? Once you have those answers, you will have found your deep desire and driver of your daily activities! Fitness motivation comes from within. Need a healthy jump start? Click here to get Shakeology, the healthiest meal of the day.